One of Toyota's legendary models , Supra, was officially introduced at the Detroit Auto Show with its new generation. All the details about the new Toyota Supra that comes with the surprises! Legend, Re: Introducing the new Toyota Supra! 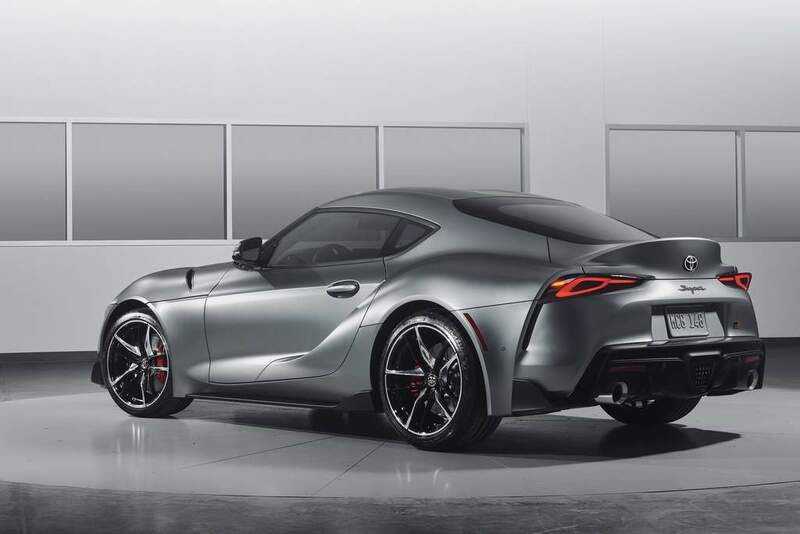 The new Toyota Supra, which shares the same platform, engine, transmission and technical infrastructure as the BMW Z4, doesn't look anything like its sister in terms of design. The FT-1 concept, introduced three years ago, has a very similar design and the car has the same details as the A80 case- code model of the 1990s. As with the exterior design, Supra, which has its own design details in interior design, has the same infrastructure as the BMW Z4. Both vehicles will be produced at the Magna Steyr facilities in Graz, Austria. 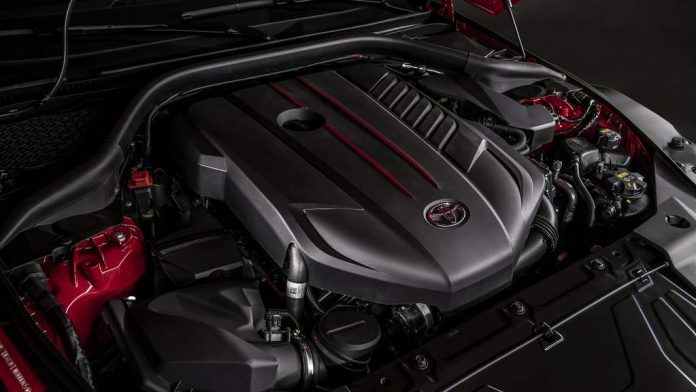 The new Toyota Supra uses engines from the BMW Z4. The new Supra's 3.0-liter 6-cylinder engine produces 340 horsepower and 495 Nm of torque . This version is also called the Z4 M40i with 387 horsepower and 500 Nm of torque in the BMW. The engine power is transmitted to the rear wheels via the 8-speed automatic transmission with torque convector from the familiar ZF generation from BMW models . 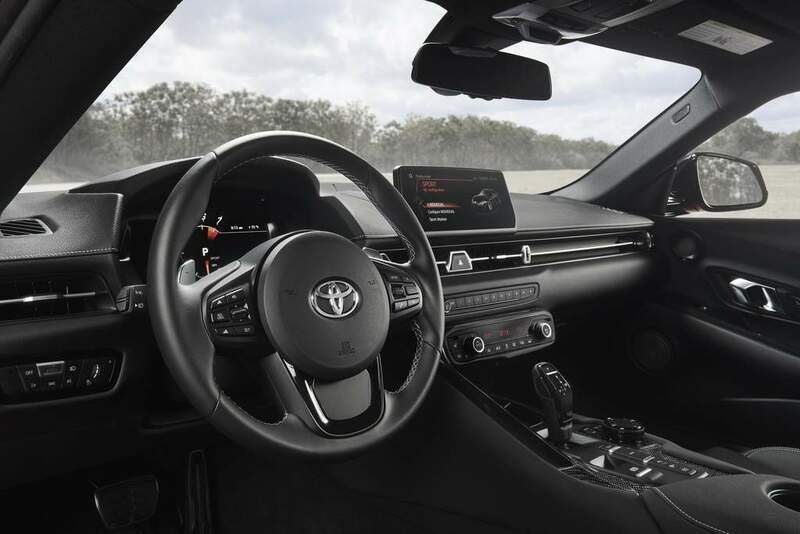 With the same engine as the BMW Z4 M40i, the new Toyota Supra has a slightly less power, and the 0-100km / h is accelerated in 4.2 seconds . Although this value is stronger, the Z4 M40i takes 4.5 seconds. The vehicle's weight distribution is the same as Z4 and 50:50. This indicates that the iconic Japanese has similar handling characteristics to their brother. 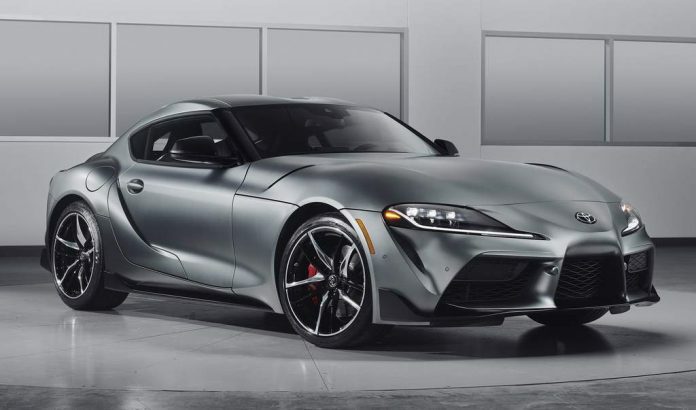 A80 chassis We will miss the Toyota Supra's legendary 3.0-liter 6-cylinder, double-eccentric (DOHC) twin turbocharged 2JZ-GTE engine. Even Toyota engineers have already made plans to swap the 2JZ engine into the new Supra . Therefore, as soon as the new Toyota Supra is offered for sale, the new Supra 2JZ seems to be doing plenty of swap news. The vehicle will be sold in the US with a starting price of $ 49,900, including a $ 53.990 Premium package and a $ 55,250 Launch Edition. In these two versions , there are 4-liter turbo petrol engines with 2.0-liter inline , producing 252 horsepower . The BMW Z4 3.0i is available in the US with a price tag of $ 49,700, while the Z4 M40i is worth about $ 65,000. In our country, in the case of a 3.0 liter motor version, prices close to 1 million TL can be seen.